Whatever your goals are for the month, the year, or the next 10 years, they are totally do-able if you have the right mindset & strategy. The Kick-Start Your Success Mindset bundle will get you both of those. In this immersive guided visualization, you'll fully live, feel & experience your vision, creating it as true in the subconscious and therefore attracting it into your reality. This guided audio can be listened to daily for maximum effect, leaving you feeling amazing and energetically aligned every day! This audio was created to facilitate the acknowledgement and release of fear surrounding success, to allow you to embrace the amazing future that is your birthright! This guided visualization can be listened to daily for maximum effect, leaving you feeling amazing and energetically aligned with what you desire every day! That’s right, you’re getting an in-depth, super packed strategy session at a killer price! These exact tools have helped many of my 1:1 clients begin to breakthrough subconscious barriers to create the life they deserve! How about finally releasing the cycle of overwhelm, stress, & disappointment? Try something that actually WORKS, and feel great doing it! 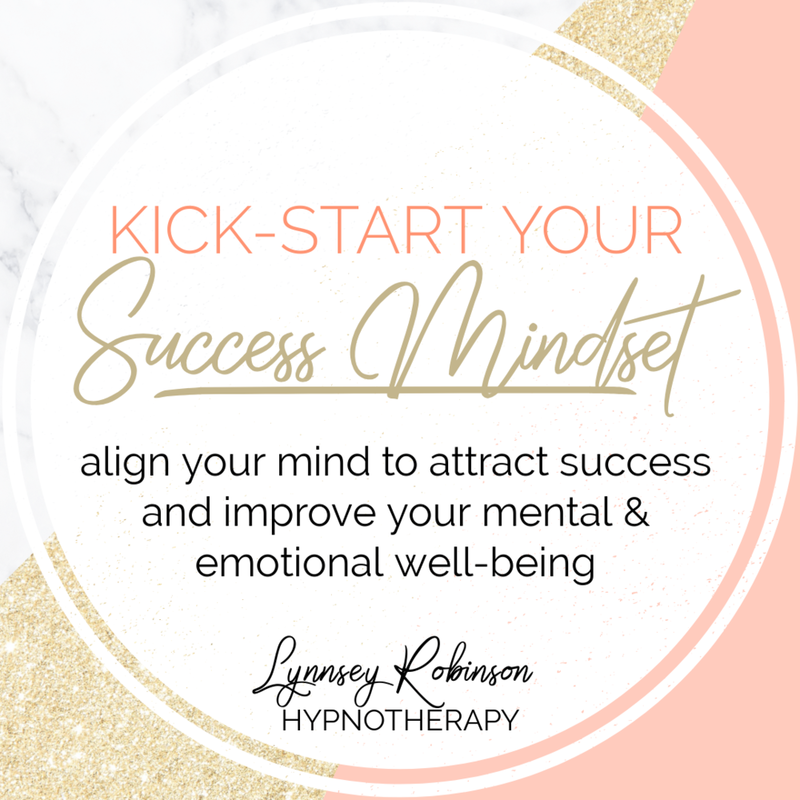 READY TO KICK-START YOUR SUCCESS MINDSET?